William Moore & Grey, traces its origins back to 1808, when William Moore, who worked for Joseph Manton, was recorded to be in business in London. 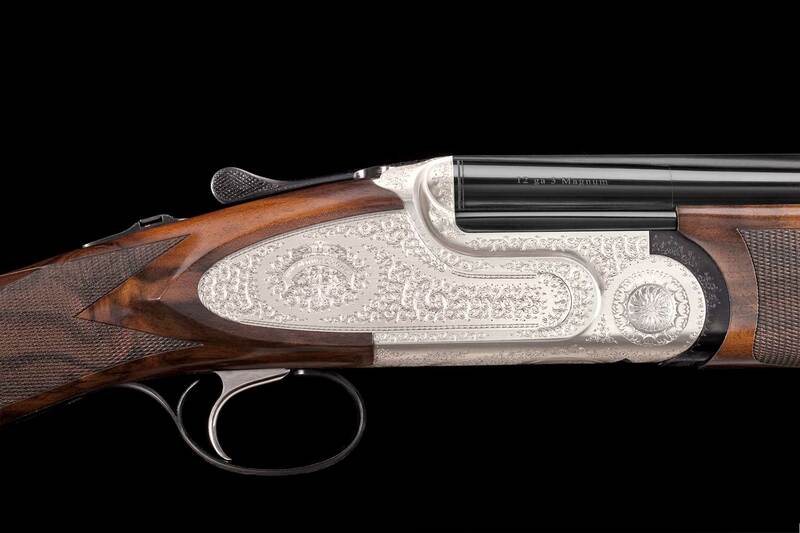 Today, we are proud to produce bespoke luxury guns for distinguished individualists from all over the world. We stick strictly to a by-appointment-only policy. 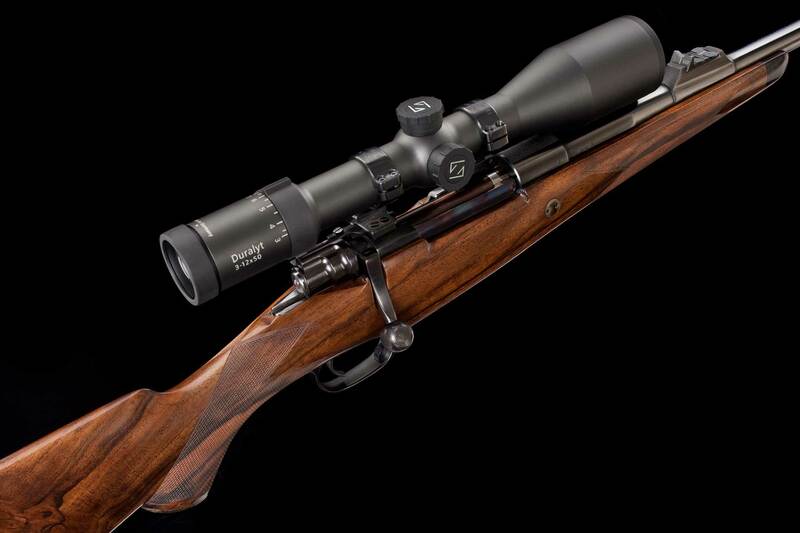 Our guns represent exceptional craftsmanship available and are carefully made and elaborated to the most distinguished standards, respecting our more than 200 years of legacy. 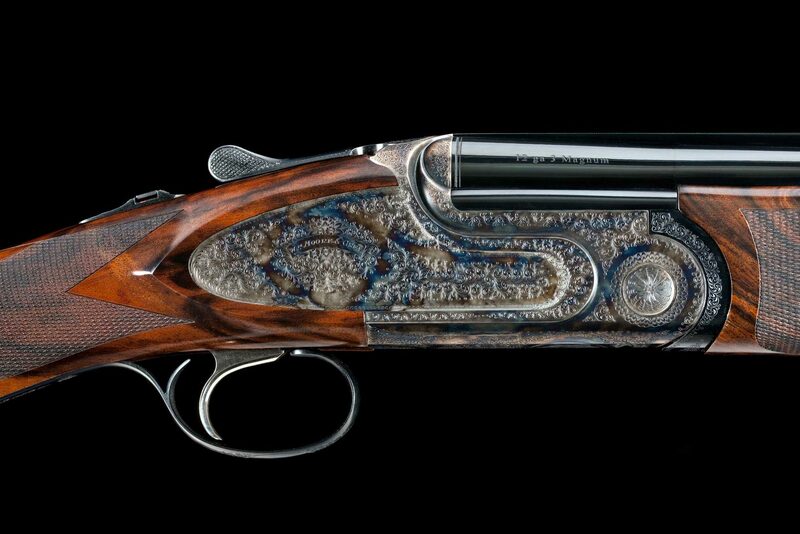 William Moore & Grey were appointed gunmakers ordinary to H.M. King William IV and also to H.R.H. Prince Albert the Prince Consort. 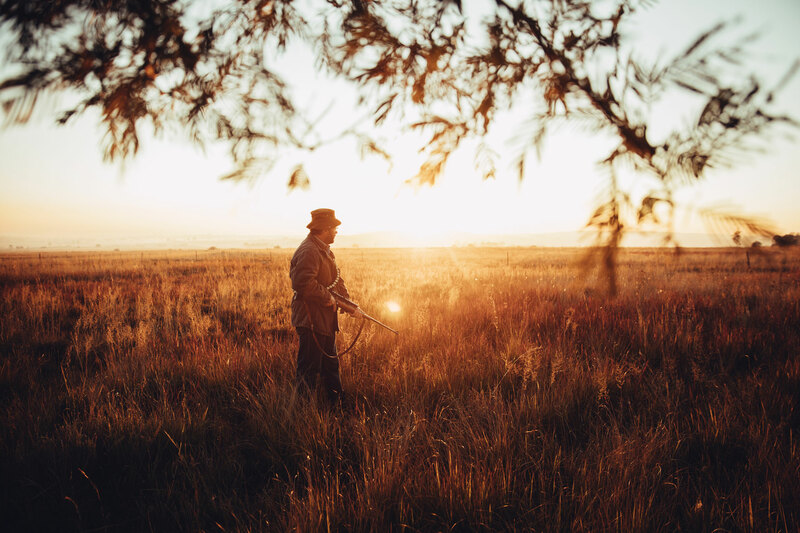 Our company respects the tradition and history, this is the reason why not more than 12 guns are made and sold every year. 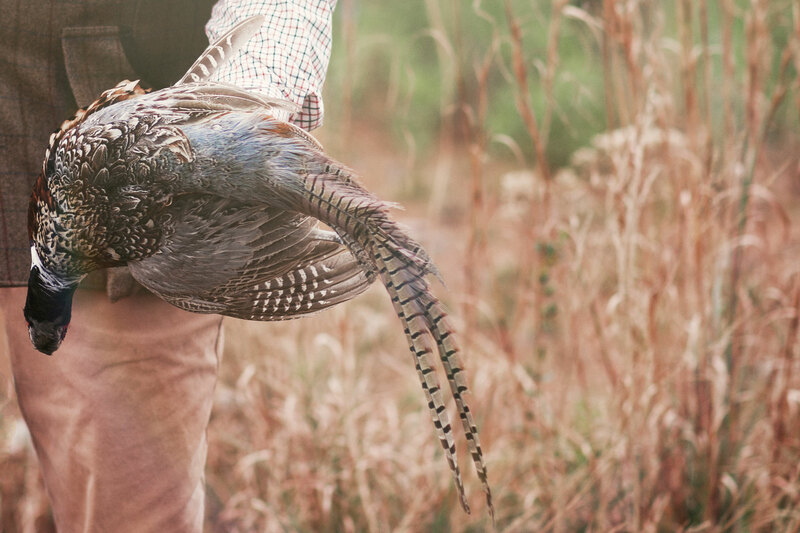 For more than 200 years, William Moore & Grey stands for quality and tradition. Our history is rich and is reflected by various patents, by having been appointed as gunmakers ordinary to H.M. King William IV and H.R.H. Prince Albert, the Prince Consort, as well as many sophisticated clients from all over the world. William Moore started his business in 1808, William Parker Grey joined in 1820. 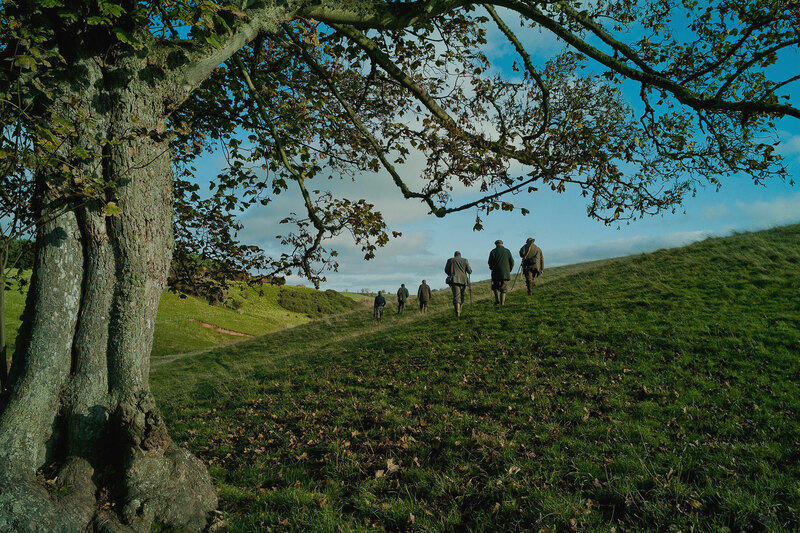 Together, they have shaped the history of William Moore & Grey and the one Britain’s gunmakers for more than two centuries. 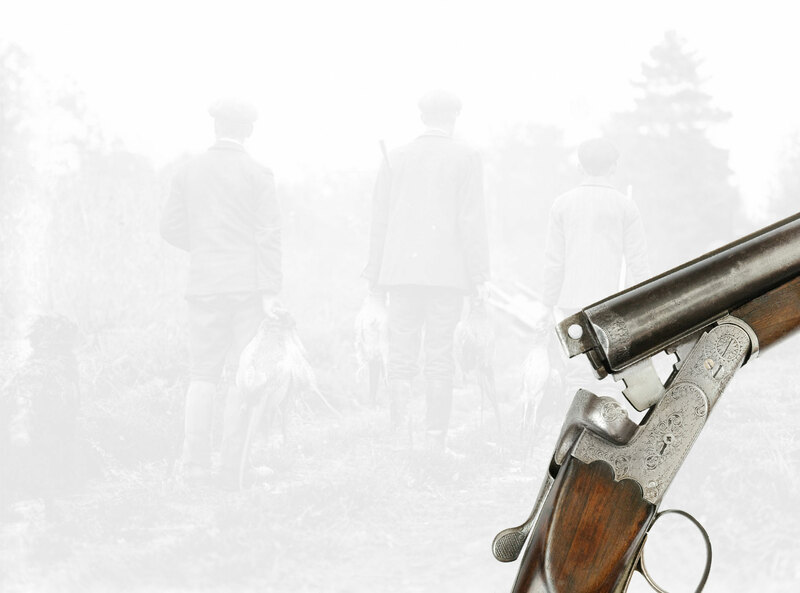 Today, William Moore & Grey stands for exceptional shotguns, rifles and pistols, respecting our tradition and legacy.